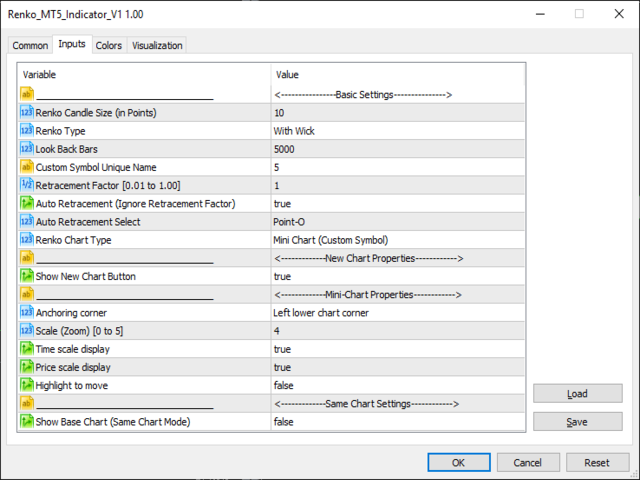 Indicator can be used to trade using EA on the Custom Symbol by giving the trading Symbol as the base chart or by simply using the iCustom feature to use the values from buffer which gives OHLC of Renko bars. Indicator has been tested on variety of Forex Symbols as well as Futures, CFD, Stocks and Indexes and plays full-fledged for all the instruments. Calculates History as well as works on live data on real ticks. 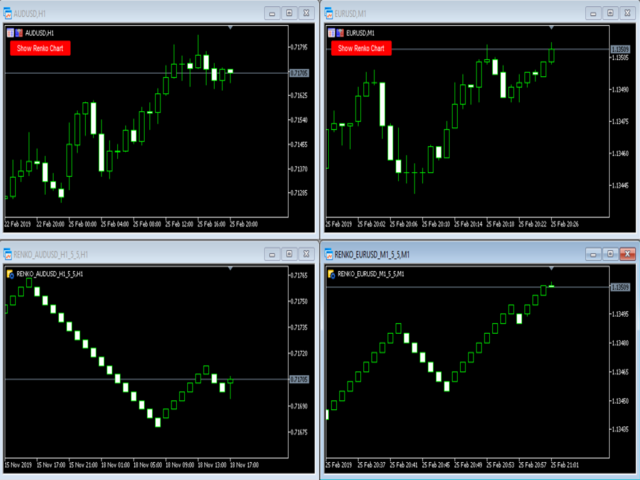 3 Renko Styles makes it easy for user to decide whether to work on it as an indicator or as a complete new Symbol. Option to turn ON/OFF wicks. 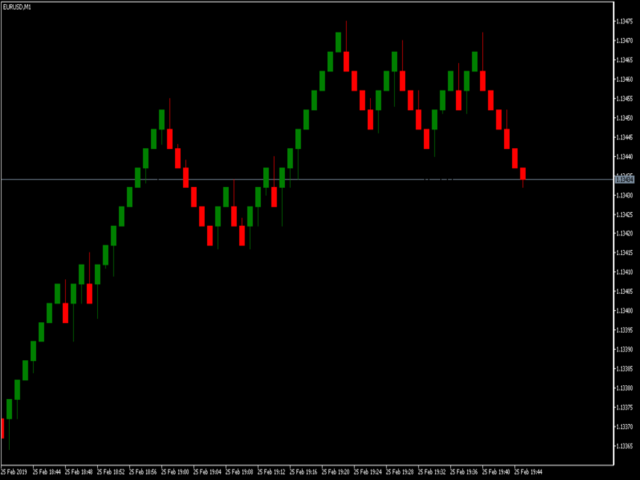 Retracement setting with Auto (pre-defined retracements) as well as custom retracement. 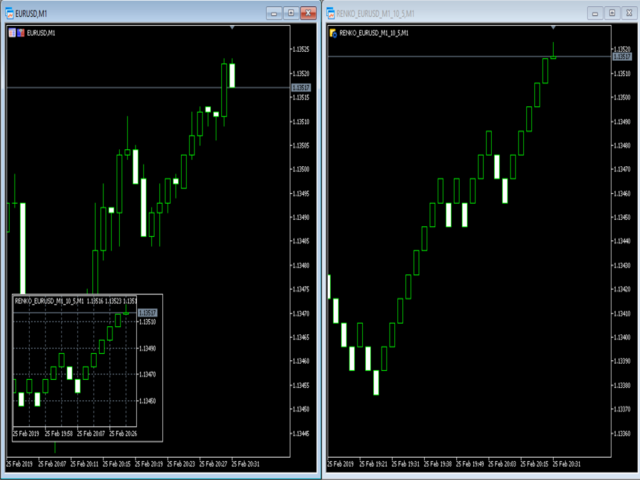 Can be called as iCustom to integrate with EA to place trades on Renko Prices. Renko data calculation being saved on disk to continue creating renko from where it left rather than calculating from new random price. Much More to come based on Indicator's success in market. 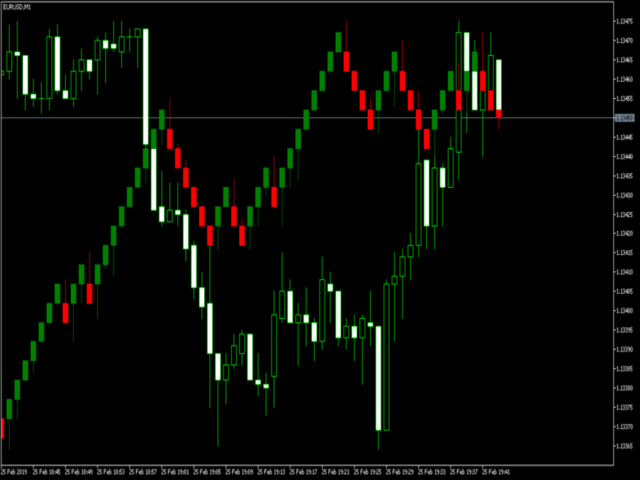 Please note that only the Same Chart (Indicator Mode) will work in Strategy Tester. Custom Symbol creation is nob supported in Strategy Tester.